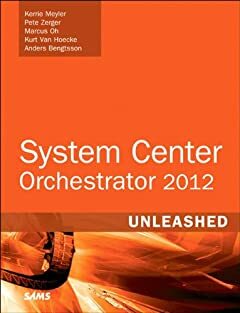 System Center Operations Manager 2007 is RTM, Released to Manufacturing. Build 06.0.5000.0 was the golden version. There will be a trial version available soon, at Microsoft System Center webpage, here.